When cleaning carpets it is important that you pre inspect the carpet by identifying the fibre be it Wool, Nylon, Polypropylene or some other fibre and determine the most appropriate cleaning technique. You should always try to identify marks on the carpet by asking questions so you can approach removal of these using the appropriate product and method. All carpets are assessed on an individual basis and are priced accordingly. Standards are strictly adhered to. 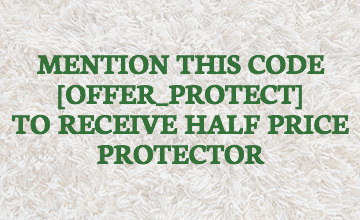 Different carpet fibres need to be treated in different ways to be cleaned effectively. A wool carpet for instance is able to be cleaned with more water than a Polypropylene carpet and a Nylon carpet is different again. With new fibres being manufactured all the time, new processes and new cleaning products are being developed to achieve the best results for these fibres. For instance some carpets now are made with a fibre called Triexta. The polymer for this carpet is 37% natural corn sugar. It needs new and environmental cleaning techniques to clean this carpet. Keeping up with technology and the ever changing carpet market needs ongoing training and if carpet cleaners are not part of an association then it would be very difficult to stay with current events in the industry. Always look for an ACCI Technician or Wools of New Zealand approved Woolcare technician. 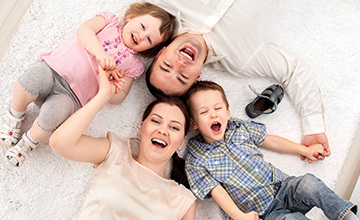 Adelaide Cleaneasy is the best company for all your carpet cleaning services in Adelaide.